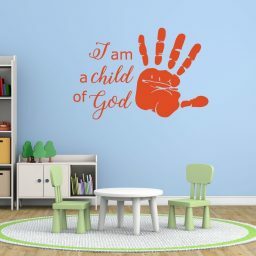 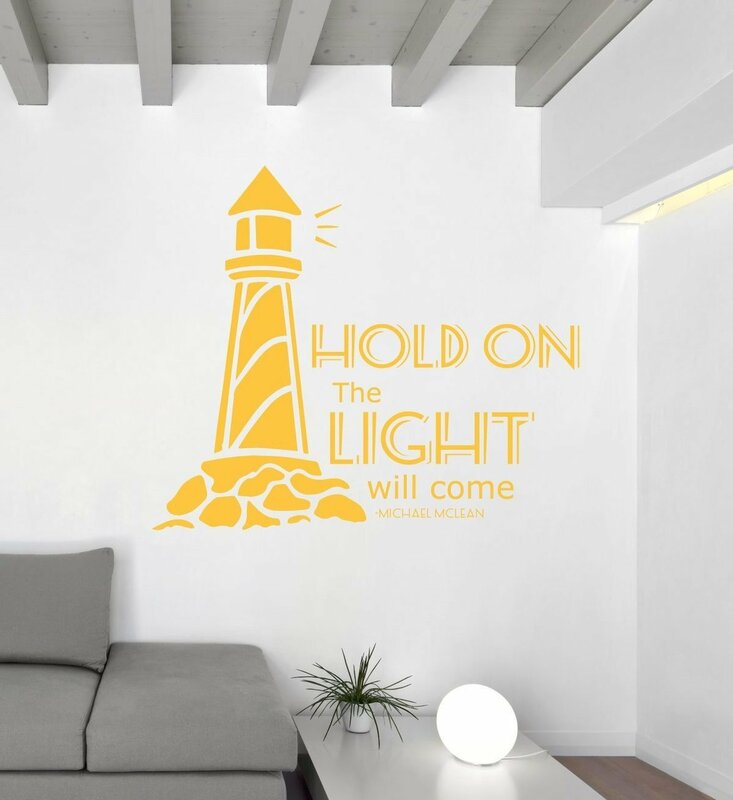 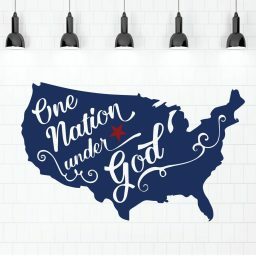 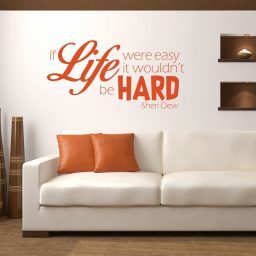 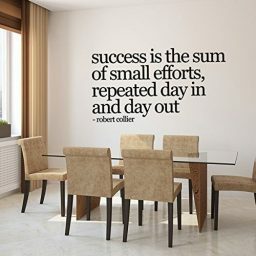 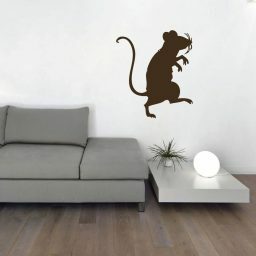 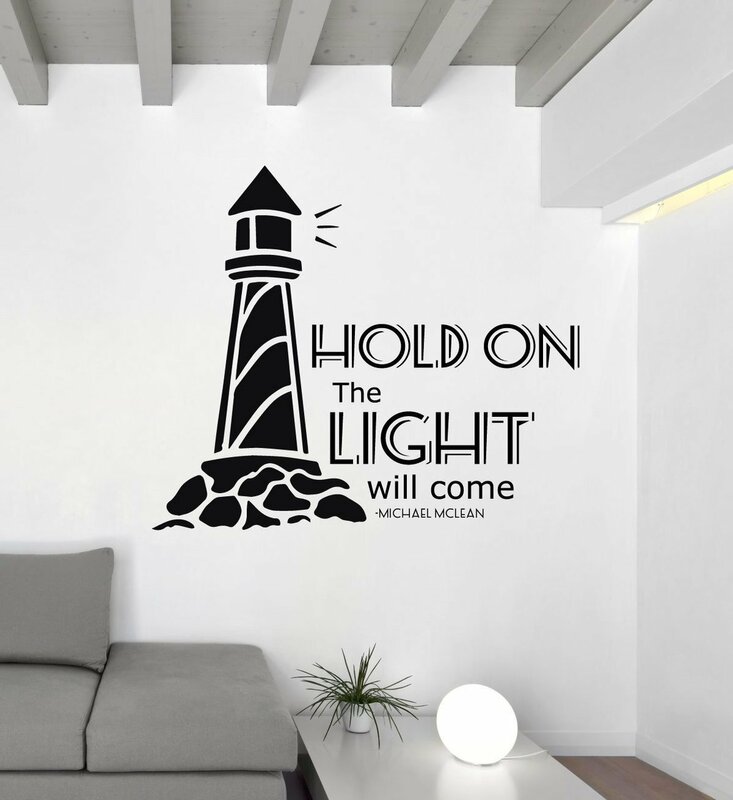 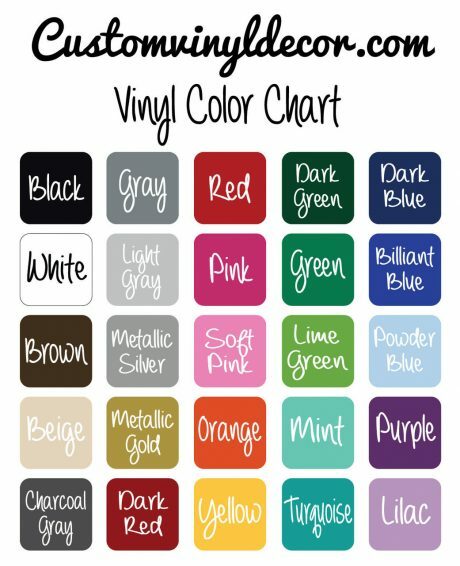 This song lyrics wall decal is a perfect encouraging, uplifting, motivating, and inspiring quote to have in your home. 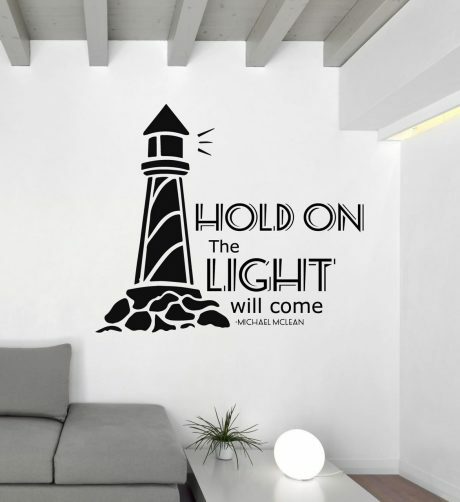 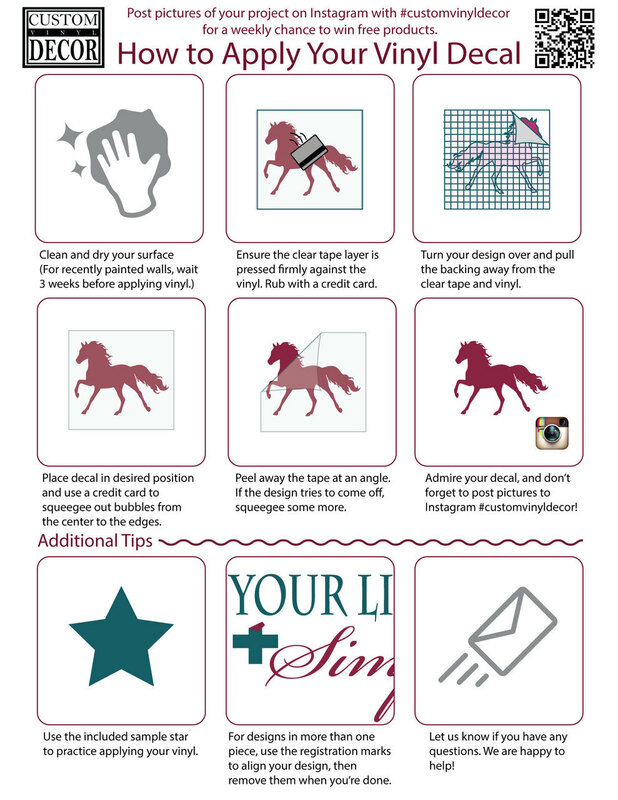 It will go well in the bedroom, living room, family room, or even in the bathroom. 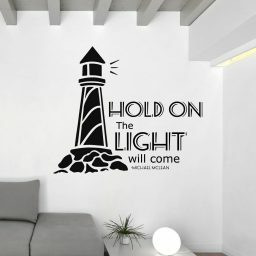 This quote reminds us that no matter how dark life gets the light will come and all we need to do is hold on.